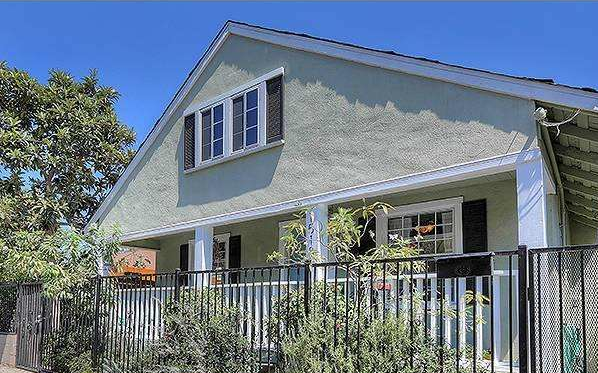 This home was featured in CurbedLA last week, and is still listed as active. Is this a sign that buyers are cooling off? 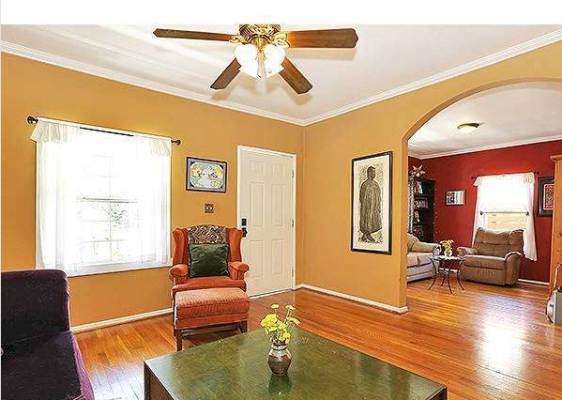 Regardless, 1518 Lake Shore Avenue is worth taking a look at — especially at $399,000. Originally built in 1920, this 2 bedrooms, 1 bath traditional bungalow is a good fit for first-time buyers or young families looking for a stand-alone home. 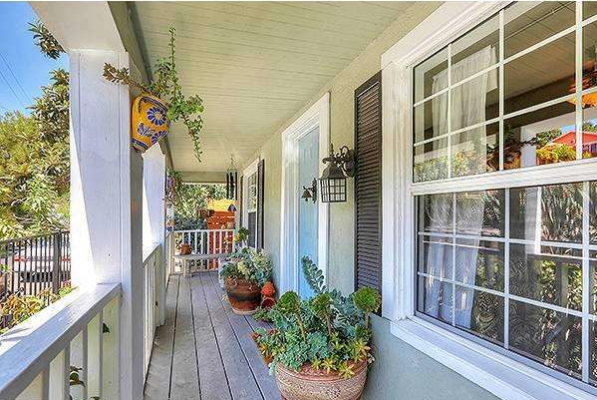 I really do love this huge front porch and the old school door-bell. Nothing like a little Americana in hip Echo Park. We may joke about how almost every new home has stainless steel appliances, but there is some truth to how much it improves the look of a home. 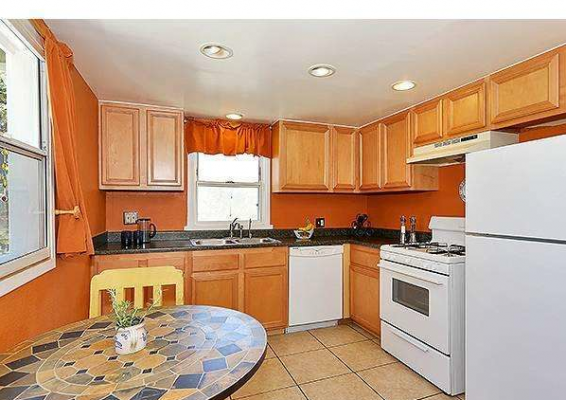 I am sure these older white appliances are more than up for the task that is required of them, but they definitely put a tiny dent in this kitchen’s appeal. 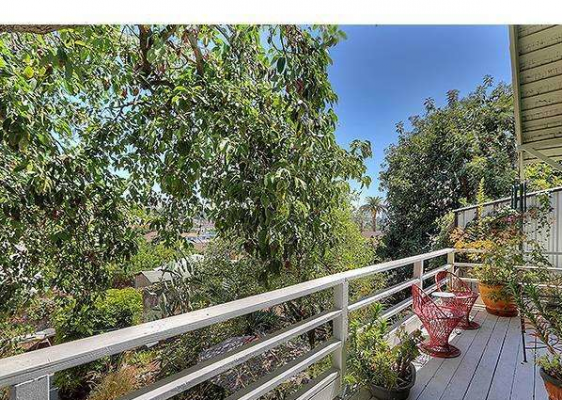 Yep, there is also another porch outback with good views of DTLA.